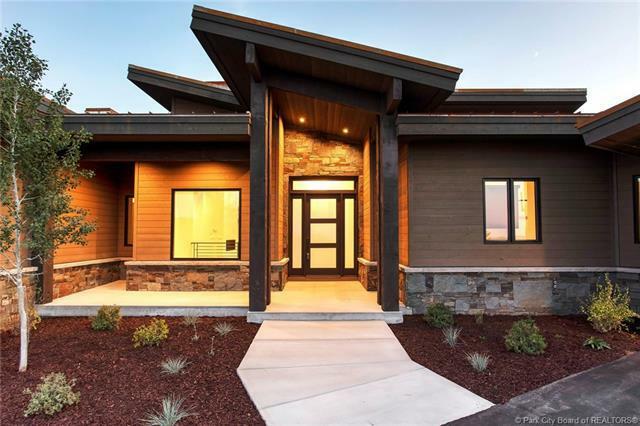 This brand new Mountain Contemporary home is not to be missed. 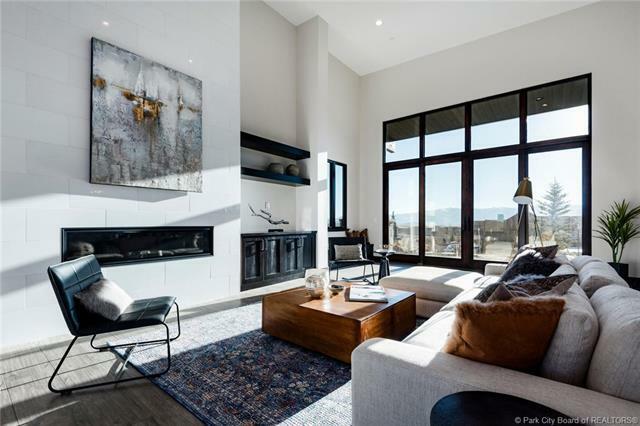 High end finishes throughout.Main level living, with fabulous views of the Wasatch back ski runs, the Dye golf course, & the mountain ranges to the North as well. Such a secluded property, this lot abuts some 150+ acres of open space. 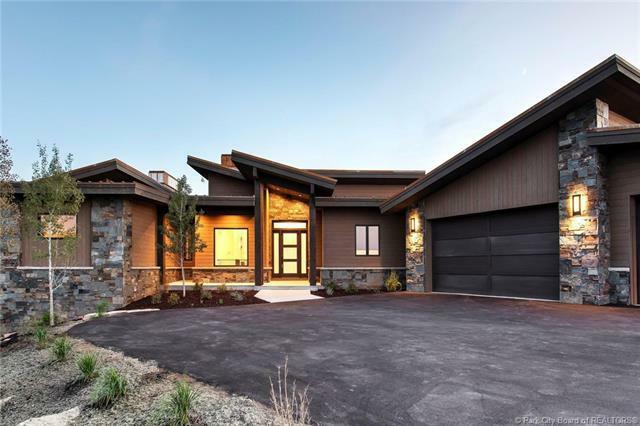 Master suite on the main features a private balcony with ski run views, fireplace, & huge walk in closet. The main level also has an office, mud/laundry/lockers; a massive heated 3 car garage; a secondary bedroom suite with its own private balcony, & a fantastic Kitchen/Dining/Great room layout perfect for family gatherings, or entertaining your guests. The lower level features a wet bar, secondary laundry, really great media/family fun space, 2 additional bedrooms (one is a suite) & a fabulous secluded patio. Easy access in/out of the North gate. 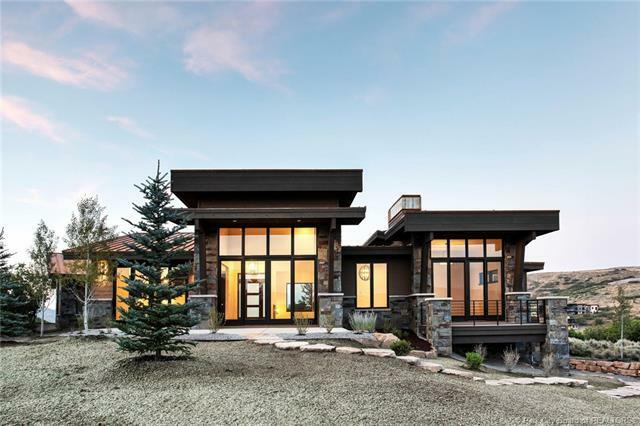 This home will have you living the Park City Lifestyle at its best! Membership deposit negotiable.